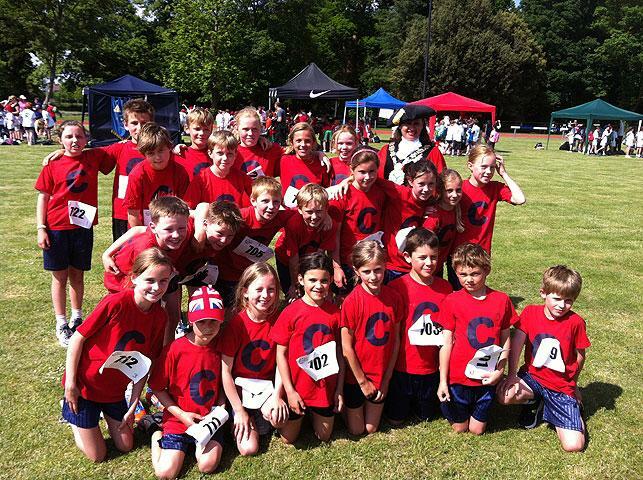 A glorious day on Wednesday saw our Borough Sports Athletics Team claim 2nd place overall in the Borough Championships! We recorded our highest ever points total and the Years 3 and 4 part of our squad were the highest scorers in the whole borough, so there are surely even greater things to come! Well done to all children involved. We had a great day. A special thank you goes to Mrs Turton and Mrs Fowler who helped Mr Loizos prepare the team for the big day.